Below are the most recent homes for sale in Centennial, Colorado. 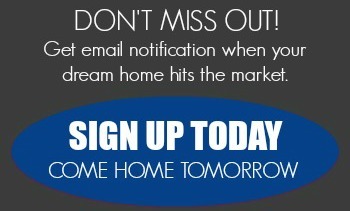 For more information about specific Centennial homes for sale, just ask! To simplify your Centennial real estate search, just register for a free account. You'll receive automatic email alerts as soon as new Centennial real estate listings that match your criteria hit the market. 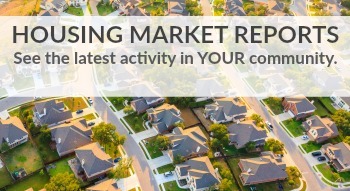 The Denver Metro housing market is hot - and some areas are sizzling. 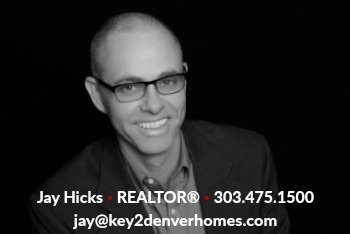 Search homes for sale and get community and school information on the most popular places to live in the Denver area.